Michael J. Paliotta was sworn in as Charlestown’s Chief of Police on March 1, 2018. 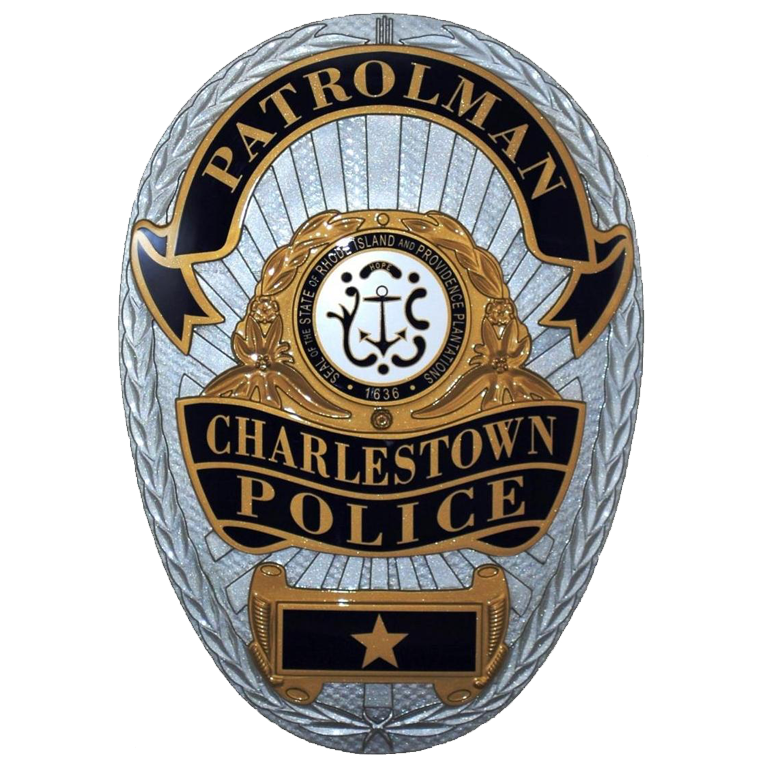 Chief Paliotta began his career with the Charlestown Police Department in 1992 as a reserve police officer. He was hired fulltime by the department as a Patrol Officer in 1993, was then promoted to the rank of Sergeant in 2000 and Lieutenant in 2009. Over the last nine years, in his capacity as Lieutenant, he served the agency in both the Patrol Operations and the Criminal Investigations Divisions as Commander. During that time, as the agencies first police accreditation manager, Chief Paliotta guided the agency to its’ first ever state accreditation in 2017. 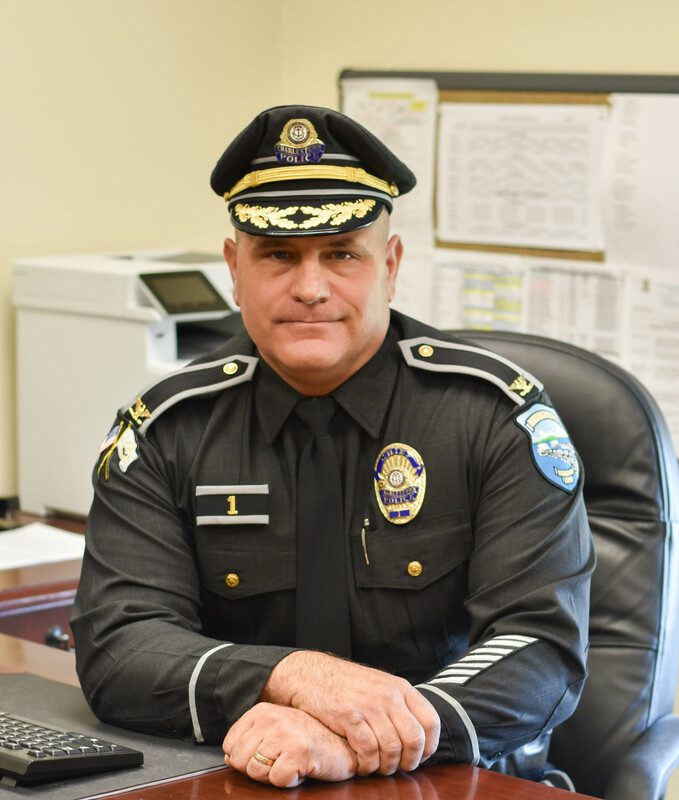 Chief Michael J. Paliotta is a 1990 graduate of the University of Rhode Island and earned a Master’s of Criminal Justice Degree in 2014 from Boston University.